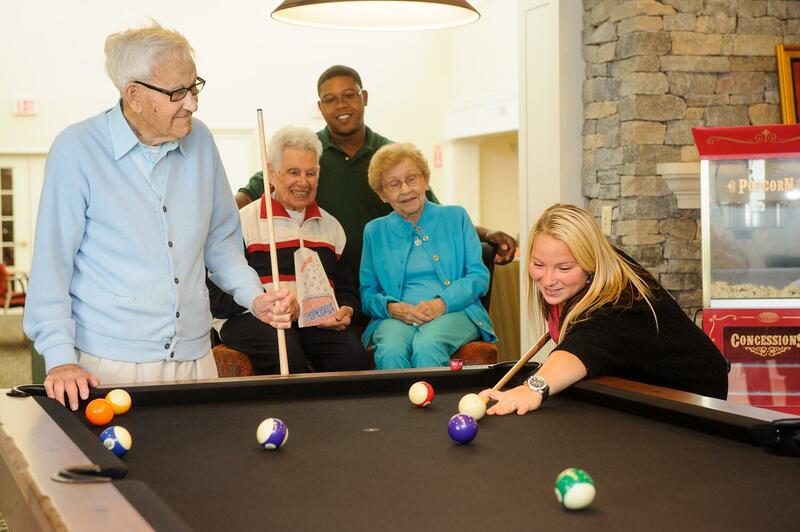 At UMH senior living communities in Connecticut, there is always something to do! Whether it's taking part in an exercise class, enjoying live music, entertainment, pool tournaments, volunteer opportunities or trips to casinos, museums or local restaurants, there is never a dull moment. Looking for a more relaxed environment? Don't worry! We offer that too. Residents are encouraged to be as involved or as private as they would like to be. Delve into a good book in one of our lounges, do some gardening or simply enjoy time in your apartment. Fill your new life with as little or as many activities as you'd like. Our independent and assisted living communities in Connecticut are specifically designed to meet your needs and wants. You deserve the opportunity to live the life you choose! We have cultivated our amenities with this in mind. While our assisted living communities in CT do vary in what monthly rentals include, you can look forward to enjoying a maintenance-free lifestyle. We take care of apartment upkeep, landscaping and snow removal, offer a full calendar of activities, three checks a day to make sure you're OK, nursing services, transportation and fitness and wellness opportunities, just to name a few! 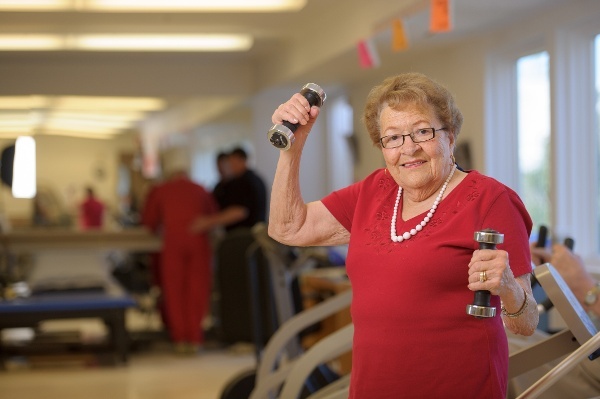 Our assisted living and wellness coordination services help you plan for preventative and restorative healthy living. What does this mean? Residents, their families, and our nursing staff work together to ensure top quality service for you or your loved one and meet your specific wellness and care needs. Available services include medication management, assistance with personal hygiene, escorts to and from meals and activities, nutritional consultation as well as fitness and wellness programs. Our goal is to provide you with the ultimate healthy living plan so that you can live your life to the fullest at UMH. Schedule a visit at one of our communities and discover why so many aging adults are calling UMH their home.